Santa has a lot of orders to fill! 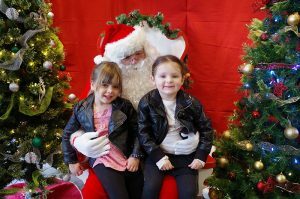 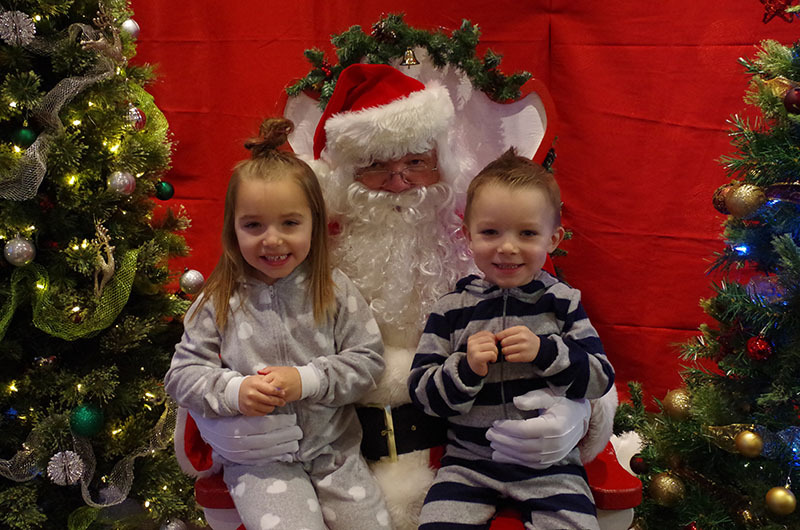 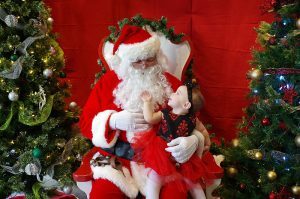 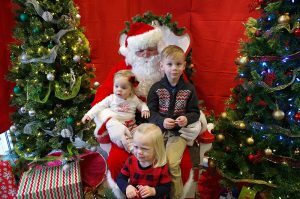 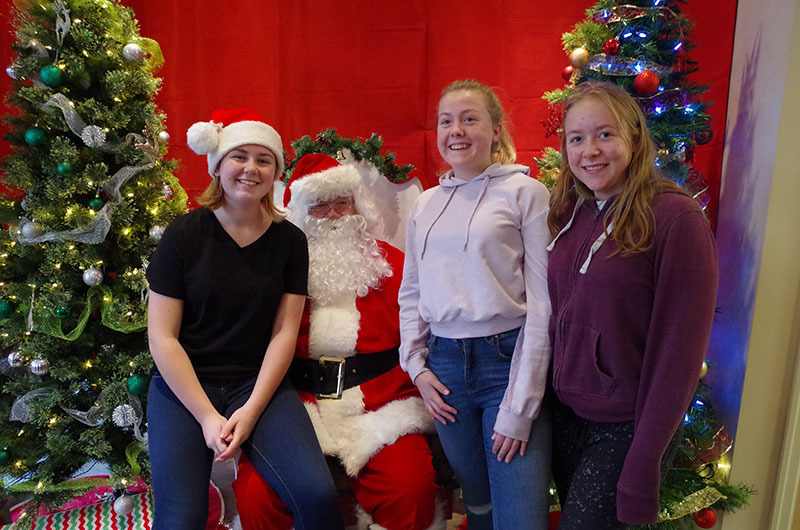 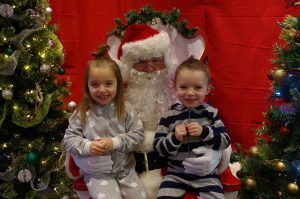 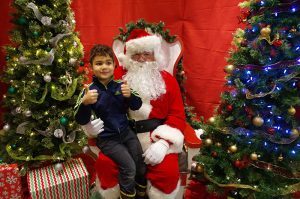 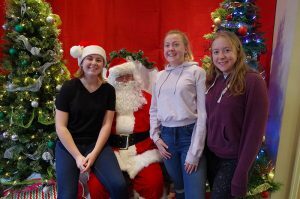 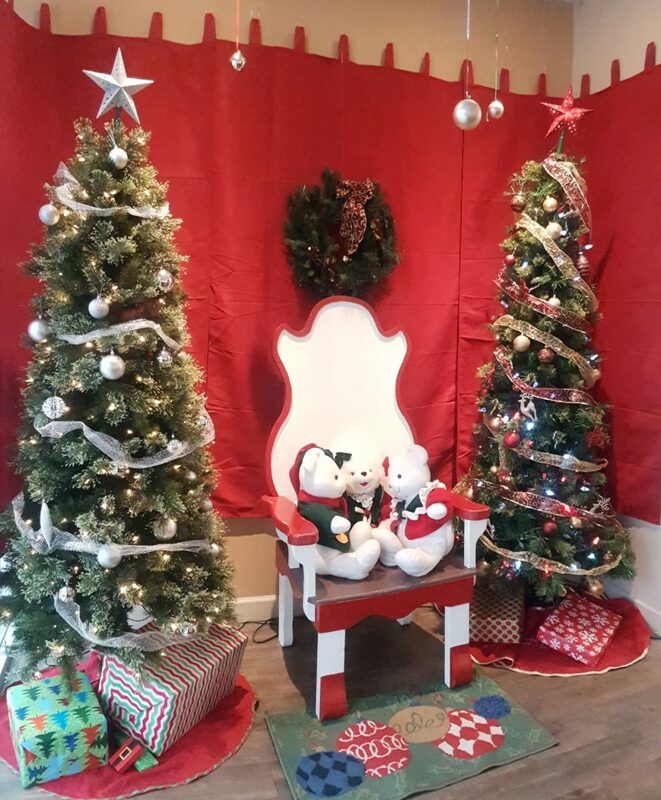 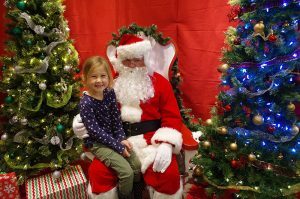 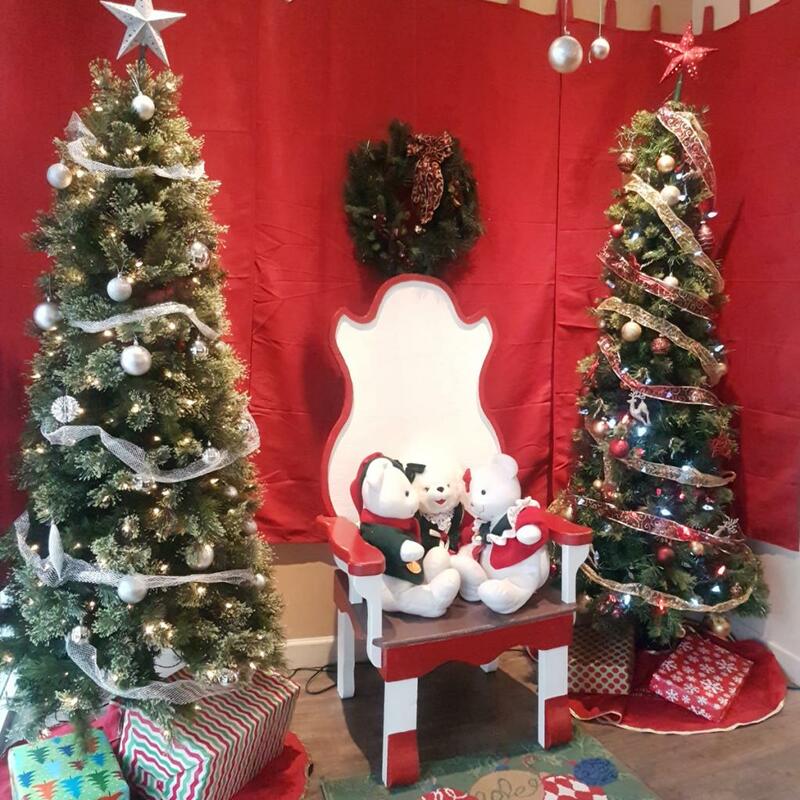 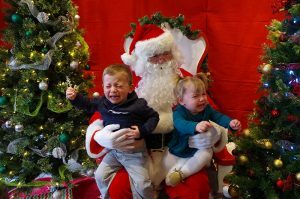 Every Christmas, we at Royal LePage South Country take a few hours during Oliver’s annual light-up to host Santa Claus, so he can spend some quality time with the local kids. 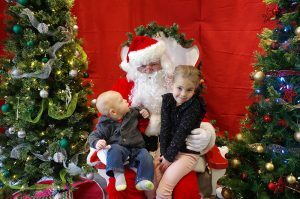 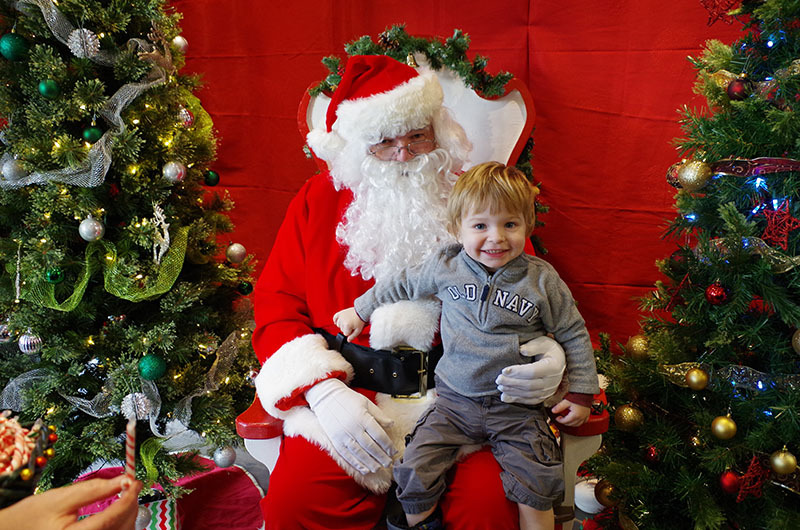 Proud parents can trade a small donation to the Food Bank for a quick photo session with the big guy!